I created this resource page to easily list recommended services, products, software tools and companies that I use and/or those I know are valuable. This way you can quickly find great products and services all in one place! Disclosure: There are some affiliate links below and I may receive commissions for purchases made through links in this post, but these are all products I highly recommend. Using my link does not cost you anything more. I won't put anything on this page that I haven't verified and/or personally used. Jump Send is a multi-use software that is crucial to launching and running your business. 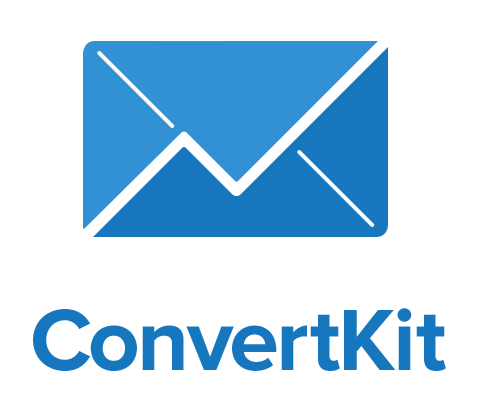 Features including personalized email campaigns, promotional coupon delivery for product launches, and return management- all Amazon Compliant. Shopify is an awesome platform for selling your products through your own online storefront. It is super user friendly and made specifically for E-commerce! You will want to have multiple sales channels in addition to your Amazon business, and Shopify is a great solution. FreeEUp is a website to help you in finding top freelancers or virtual assistants (VA) for your business. This resource is awesome and the best part is your potential worker is already trained in the selected area of expertise you are looking for! FreeEUp has people specializing in everything from Amazon expertise, email marketing, shopify setup, customer service, and SO much more. Get organized all in one place with your own Asana Headquarters! 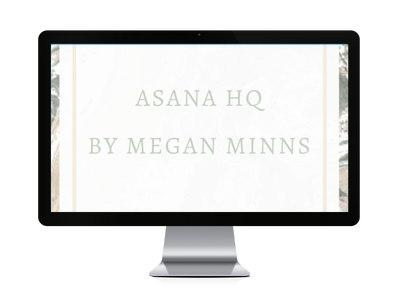 In this self-study course, Megan takes you behind the scenes in her own Asana HQ with done-for-you templates and video walk throughs to help you start getting more done today. Asana is a FREE project management tool you can use to organize your business planning and start taking action on your biz and life goals in an easy and efficient way. Don't start from scratch...tap into the experts and kickstart your planning today! Making Sense of Affiliate Marketing is a fabulous resource in ways to generate passive income. Making Sense of Affiliate Marketing is a step-by-step guide to creating and making money from your own successful affiliate marketing strategy. This course explains all of the ins and outs, so you are never left wondering where to go next when creating and implementing your affiliate marketing strategy.